Welcome to the Plastics Extruders group of SmartGuy.com. Feel free to interact with other professionals from across the world. You can find professionals, find deals on services, find professionals who might barter, or simple post questions, comments, or suggestions. 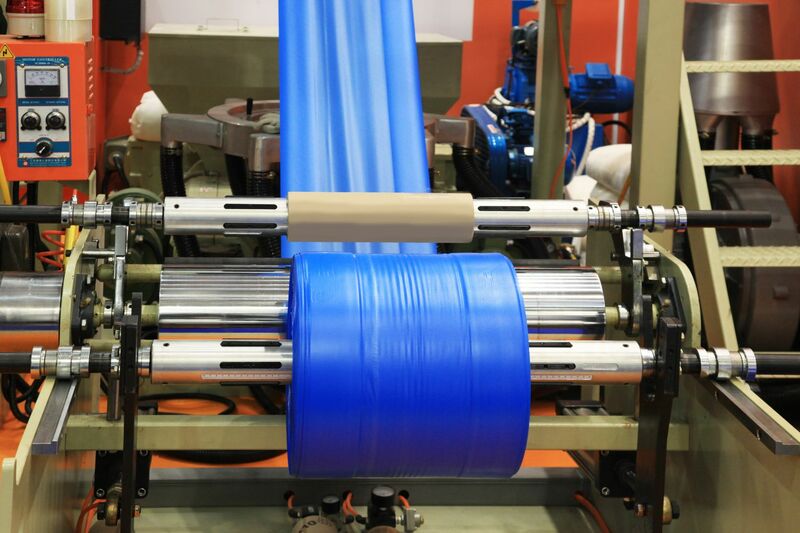 Plastics extrusion is the melting of plastic and forming it into a continuous profile, such as in the case of pipe/tubing, weatherstripping, fencing, deck railings, window frames, plastic films and wire insulation.